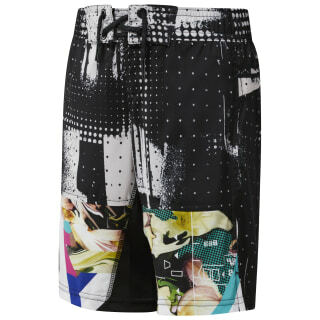 Your kid will keep right up in these built for action sports shorts. 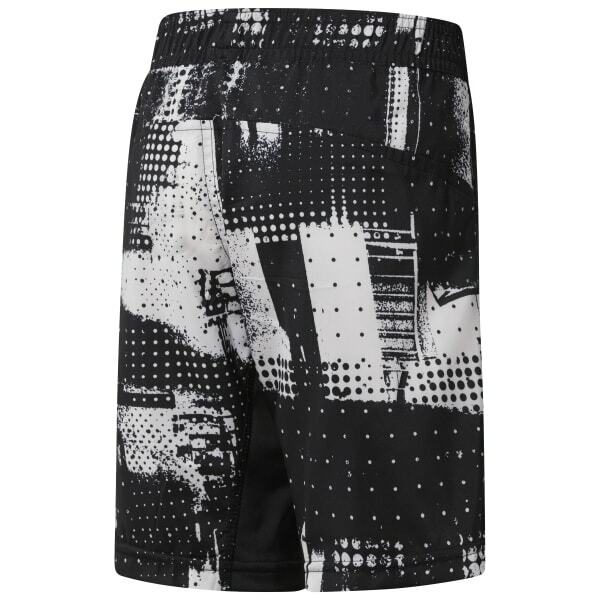 The printed fabric looks cool and manages moisture by pulling sweat away from the skin. Tailored details such as shaped seams and an inner gusset keep the fit secure through all his leaps and bounds.